The zoo planned a total renovation of the existing World of Birds building to reduce the barriers between birds and visitors. 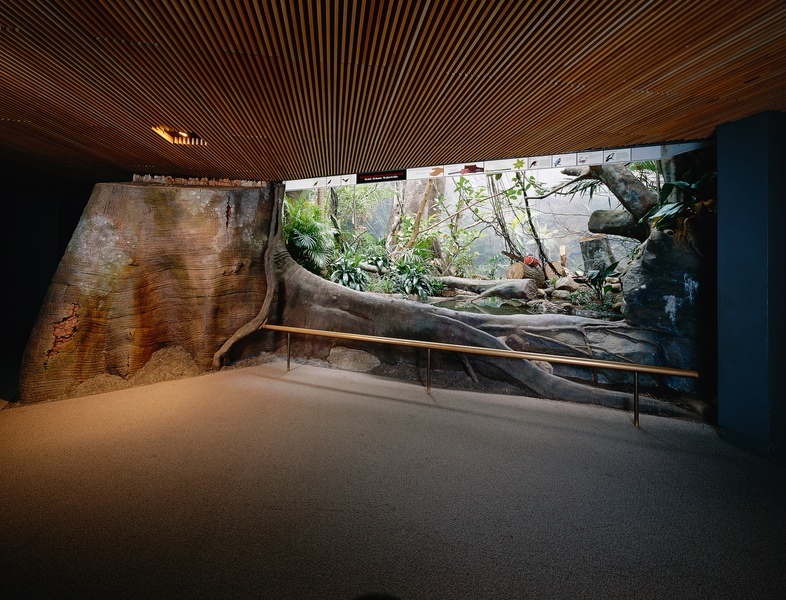 By replacing the existing viewing windows with enlarged openings, visitors can immerse themselves in the environment. 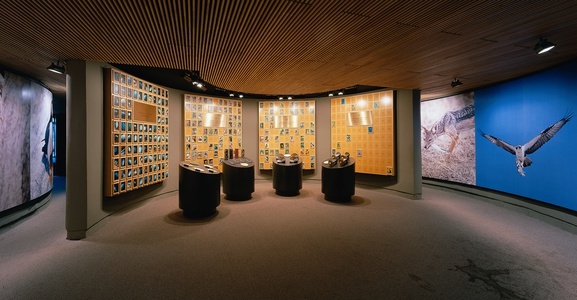 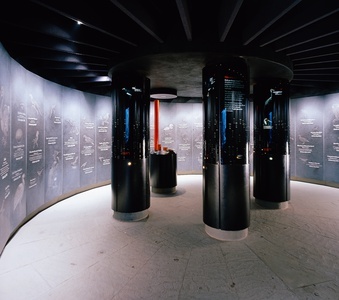 New exhibits and graphics were developed about the ecology of avian life. 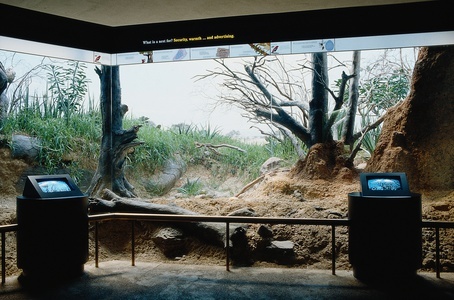 A gallery focusing on extinct and endangered species shows the harm caused by expanding human society and industry. Designed at Chermayeff & Geismar Inc.